Your Indoor Environment is NOT AS SAFE as you Might Think! Are you using a dehumidifier in your basement? If so, do you find it to be loud, messy and not effective? Or, are you sick and tired of having to empty out the bucket of water your dehumidifier collects day in and day out? If you’ve answered YES to any of these questions, we have the perfect solution for you and your home, an EZ Breathe unit! Just like a dehumidifier, an EZ Breathe unit removes moisture from the air of your basement and/or crawl space but much more efficiently and effectively. During the summer, controlling the level of humidity inside your home is key to keeping a healthy home for you and your family. We all know that feeling of walking outside in the summer months and getting hit with the humidity. Now imagine that same humidity being trapped inside your home. Humidity in your home stays trapped in the foundation walls and crawl spaces if there isn’t proper ventilation. 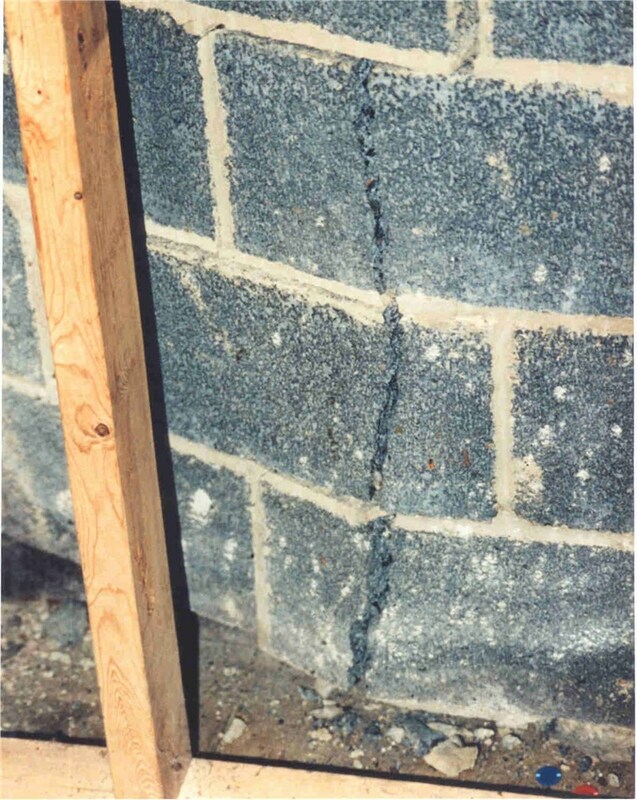 In fact, foundation walls can absorb 10-15 gallons of humidity! With all of that trapped humidity in your foundation, it means moisture builds-up which will ultimately lead to severe consequences. When was the last time you were in your basement or crawl space? Did you notice a bad odor? Are you embarrassed by your smelly basement or crawl space? What you’re smelling is most likely due to the growth of mold and mildew caused by the trapped moisture in the foundation of your home. By installing an EZ Breathe unit into your home, it will control the moisture and humidity in your foundation, which will help control mold and mildew growth. 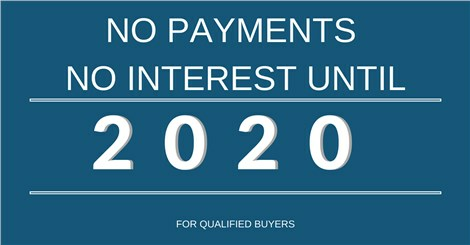 As we all know, hot air rises. 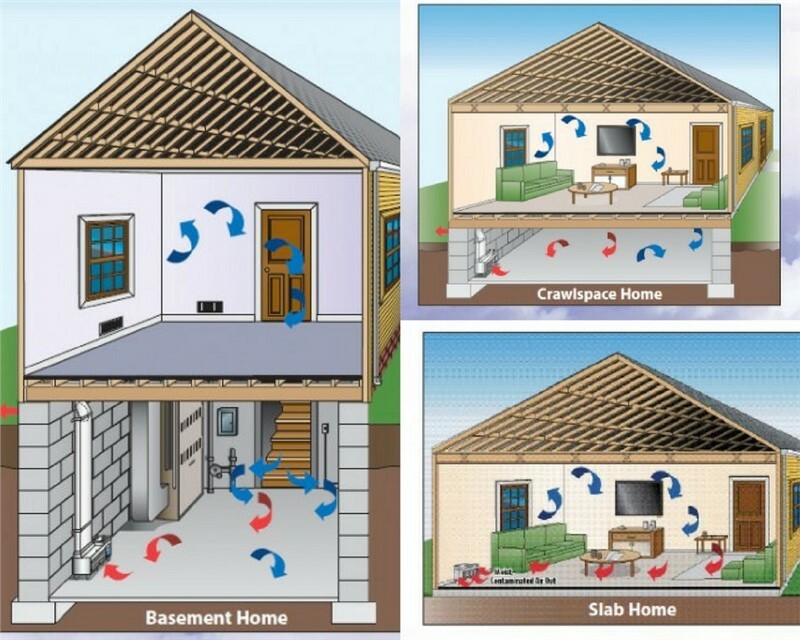 The air in your basement and/or crawl spaces tends to move upwards as the summer heat settles upon us throughout the East Coast and Mid-Atlantic. If that air is full of moisture, dust and other harmful elements such as mold, then it can cause and worsen health problems, particularly asthma and allergies. 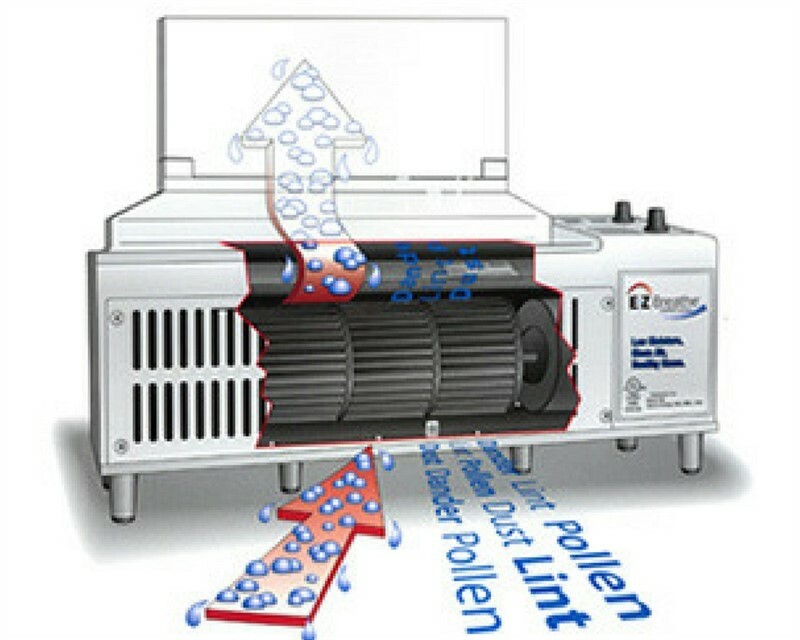 An EZ Breathe unit allows that toxic and damp air from your foundation to be pushed outside and replenished with fresh, dry, healthy air from the upstairs, ventilating the entire home. The EZ Breathe helps to decrease those conditions required for mold to thrive by eliminating the humidity from the home. Not only does the extra humidity and moisture in your basement and/or crawl spaces lead to severe health problems, leaving that moisture and humidity unchecked can mean trouble for your home structurally. 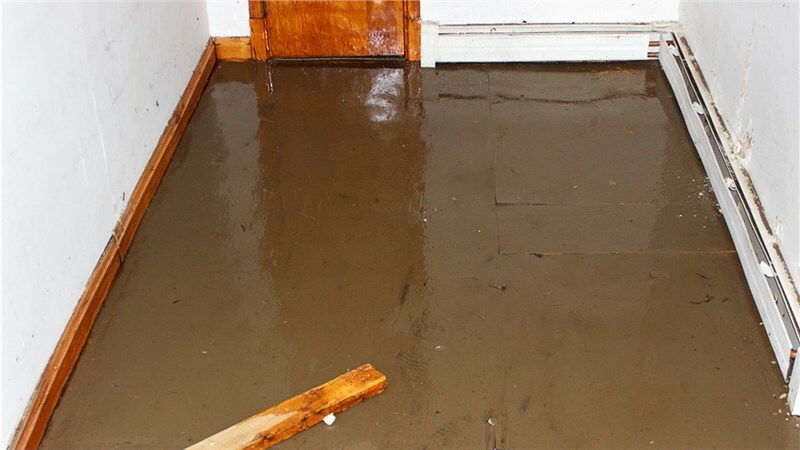 As moisture and humidity build-up inside a home and remains trapped, that extra moisture can cause the wood in the foundation to rot which will weaken your home’s structure leading to cracks, heaving floors and sagging and ceilings. Protect your foundation from decay by simply adding an EZ Breathe unit to your home. When you have, Mid-Atlantic install an EZ Breathe system into your home, the effects will be immediate. The energy and cost-effective solution will instantly improve the air quality inside your home by lowering humidity, expelling pollutants and reducing airborne particles up to 85%. The days of hearing your dehumidifier going off and checking its bucket for water will be over for good! Remember, the foundation of a healthy home is a healthy basement and/or crawl space!